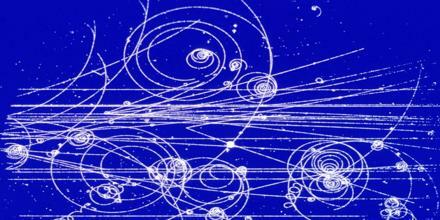 Relational Quantum Mechanics describes the way systems affect one another in the course of physical interactions. It is an interpretation of quantum theory which discards the notions of absolute state of a system, absolute value of its physical quantities, or absolute event. Quantum mechanics is a theory about the physical description of physical systems relative to other systems, and this is a complete description of the world. Relational Quantum Mechanics arose from a historical comparison of the quandaries posed by the interpretation of quantum mechanics with the situation after the Lorentz transformations were formulated but before special relativity.